"I just think that Americans, now more than ever, need to be reminded of and celebrate, and just feel good about what great culture we have produced and continue to produce through these community based traditions," says Nick Spitzer, host of American Routes. 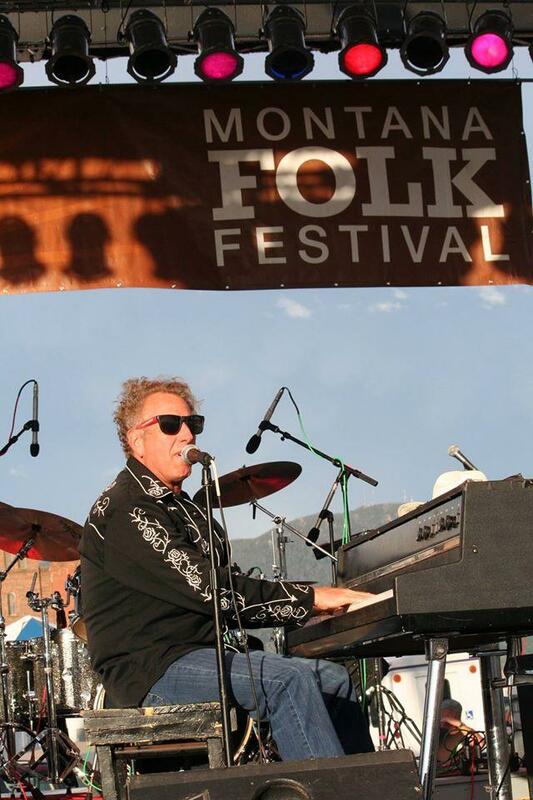 Spitzer will be back in the state for the Montana Folk Festival in Butte, July 7-9 where he'll join MTPR's Michael Marsolek and the MTPR crew broadcasting live from the festival. 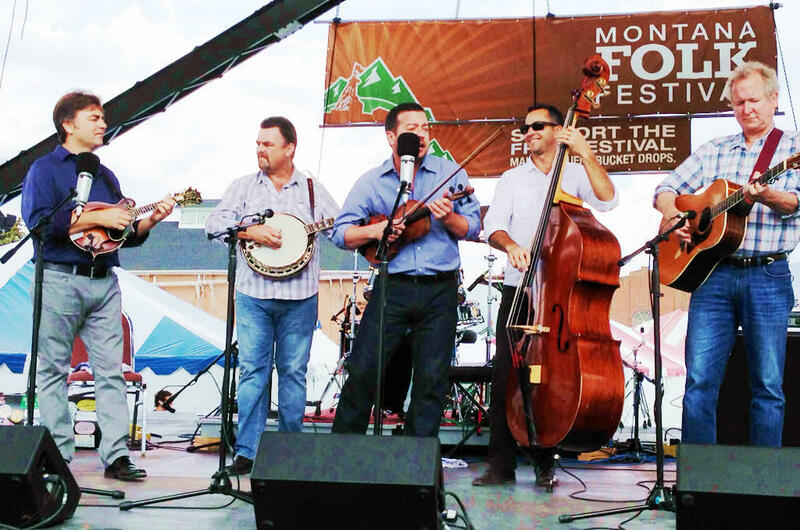 In this interview, Spitzer talks about how the Montana Folk Festival fits in to the larger mosaic of folk music in America. The 2016 Montana Folk Festival in Butte wrapped up Sunday. Get a taste of the eclectic outdoor confluence of traditional arts and culture with these videos and pictures from this weekend. One of the largest free music and folklife festivals in the Northwest whirls into uptown Butte this weekend. 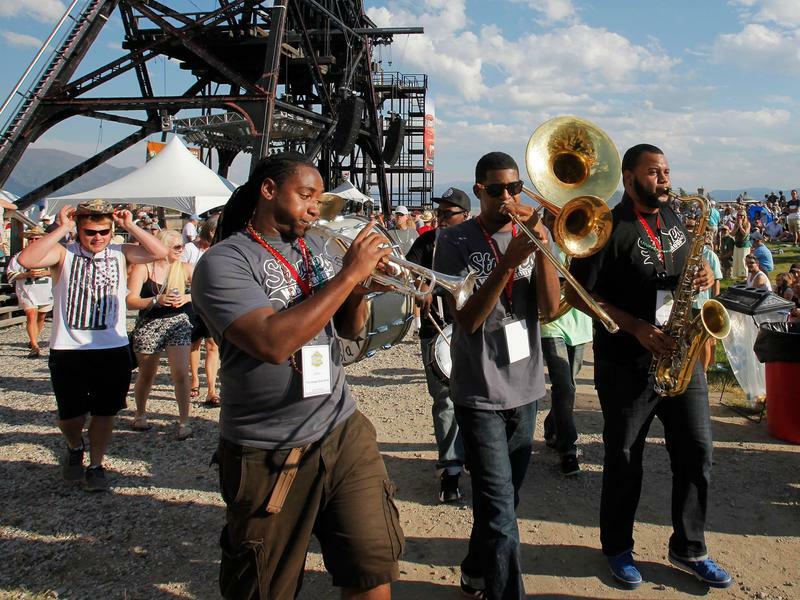 2016 marks the sixth annual Montana Folk Festival, an eclectic outdoor confluence of traditional arts and culture born from the three-year stint of the 70th - 72nd National Folk Festivals in Butte, 2008-2010.